The guys over at Droid Life have revealed some more specifications on the Motorola Droid 2 World Edition, and it looks like it will come with a 1.25GHz OMAP3630 processor. Other specifications on the Droid 2 World Edition include a 3.7 inch display with a resolution of 480 x 854 pixels, a five megapixel camera, and the same QWERTY keyboard as the Motorola Droid 2. It looks like the Droid 2 World Edition will come with the latest version of Google’s Android OS, Android 2.2 Froyo, and it will also come with 512MB of RAM. 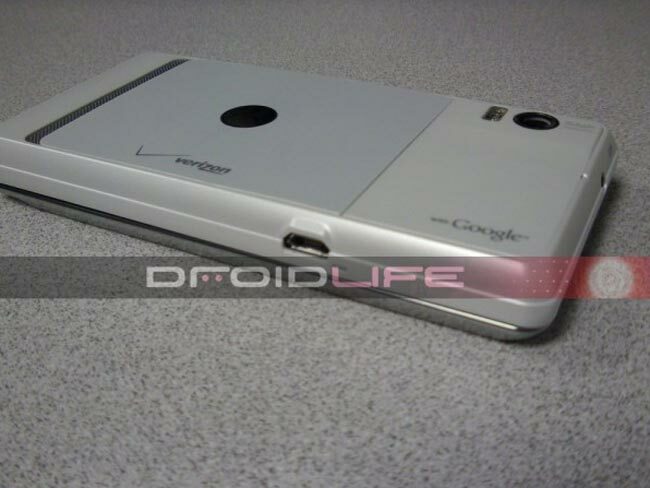 Head on over to Droid Life for more details on the new Motorola Droid 2 World Edition.